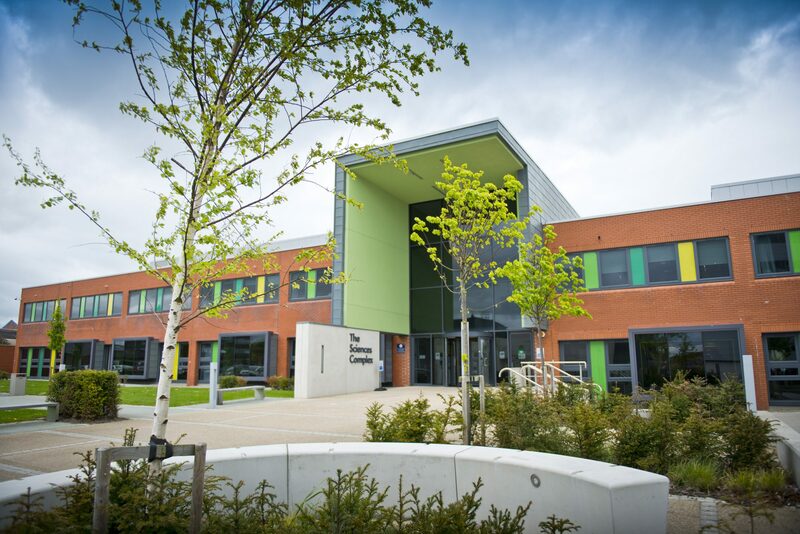 The University of Sunderland is an innovative, forward thinking university with high standards of teaching, research and support, that sits at the heart of one of the UK’s most up and coming cities. It has strong links with industry and business, and works closely with some of the world’s leading companies. 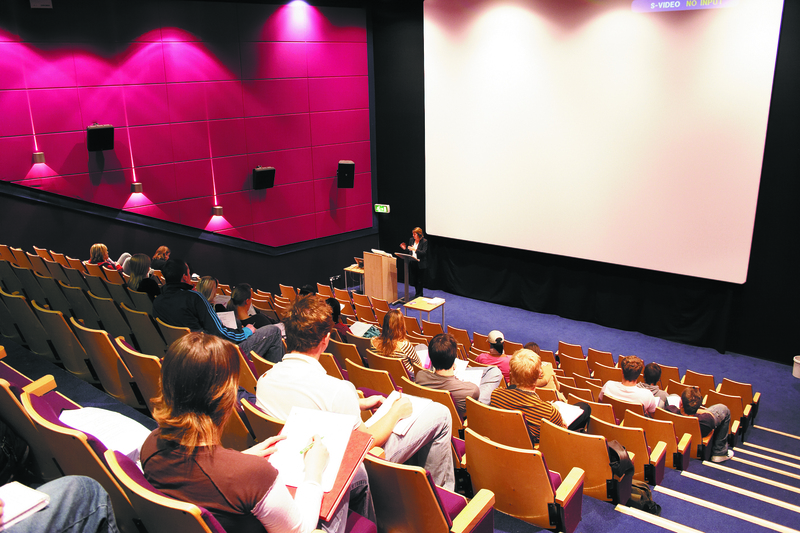 The University has recently invested more than £130 million in its two campuses – the Sir Tom Cowie Campus by the sea, and the City Campus in the city centre – so students can enjoy first-class facilities and high-quality courses that are perfectly placed to ensure a life-changing student experience. 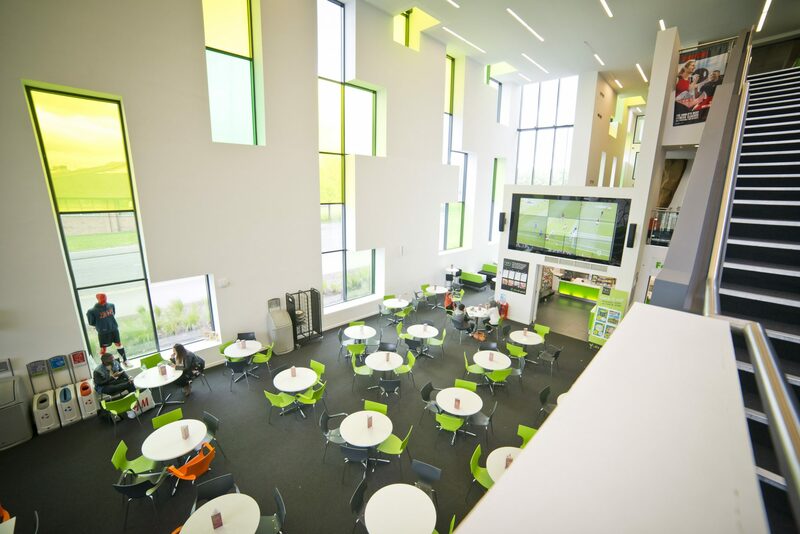 ONCAMPUS Sunderland is reviewed regularly by the Quality Assurance Agency (QAA), who is responsible for maintaining standards across the UK university system.